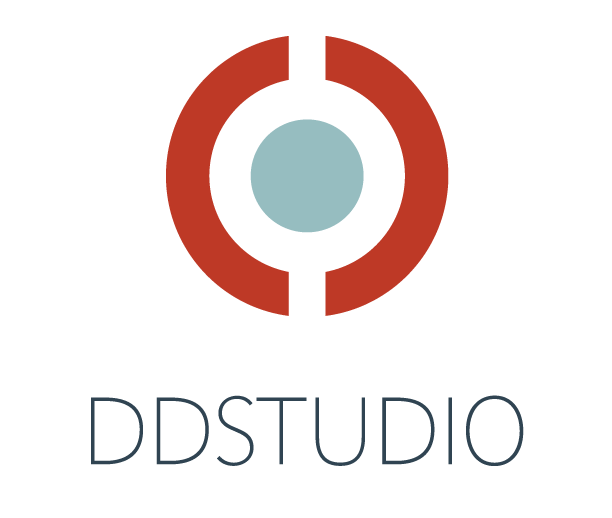 DDSTUDIO is seeking a passionate and experienced Senior Product Design Engineer to work within our highly creative studio on a wide variety of products across a diverse range of industries. You will lead the product development of various disruptive innovations from proof of concept, to intellectual property analysis, to leading and collaborating with engineers, designers, management team, outside contracted firms and clients. Your knowledge in bringing products and experiences to life will be essential to your position including having taken products successfully through design, development, engineering, process and material selection, tooling, testing, documentation and production ramp up. You are a problem solver. You’ll bring your years of experience, industry knowledge, and your ability to prioritize, manage risk to innovate your way through a multitude of challenges. You'll have extensive knowledge of designing for plastic injection molding, sheet metal design and other manufacturing techniques, as well as the experience of creating strategies for bringing complex, multi-part, multi-material prototypes together in a compressed timeframe. •	Embrace the Human Centered Design Development Process, tools and the different functional areas that together design aesthetically beautiful solutions from the user’s perspective. •	Review and approve design changes via the PDM and route for customer approvals. •	Manage multiple projects simultaneously. •	Source potential contract manufacturers and other suppliers; evaluate possible manufacturing partners’ production capabilities and readiness. •	Review tooling designs to verify the quality of fit and finish implementation as well as supporting manufacturing partners to resolve issues during design transfer and transition to mass production. •	Keep your finger on the pulse of the latest innovations related to product development, including new component technologies, materials, manufacturing and prototyping processes. •	Degree in Design Engineering or Mechanical Engineering required. •7+ years, consultancy-based experience in the design and development of unique product solutions. •	Demonstrated experience in managing budget, scope, schedule and risk.